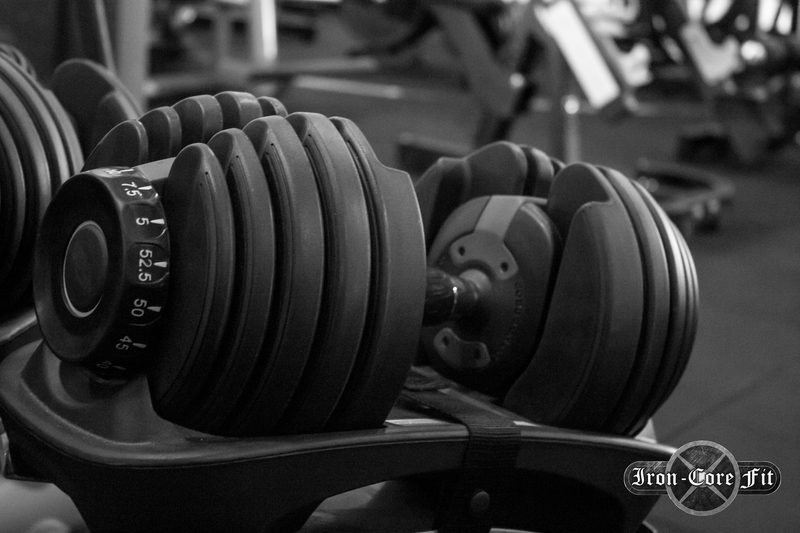 Weight training is a type of strength training that uses weights for resistance. 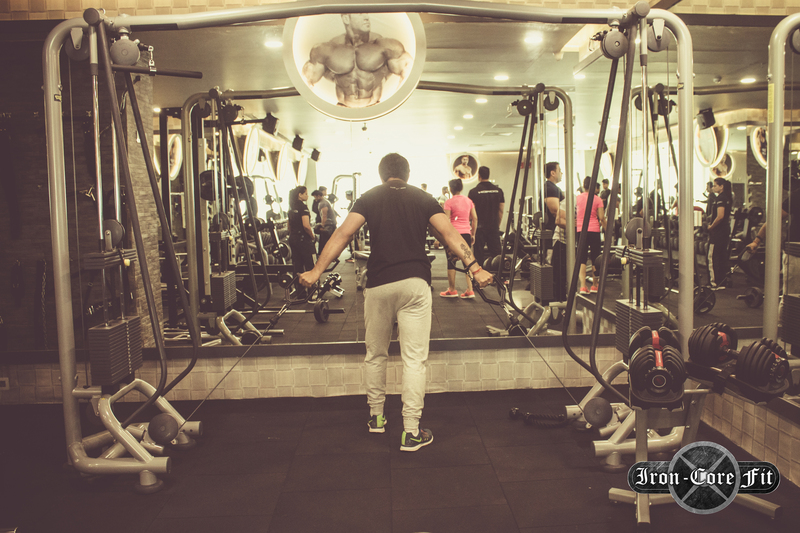 Weight training provides a stress to the muscles that causes them to adapt and get stronger, similar to the way aerobic conditioning strengthens your heart. 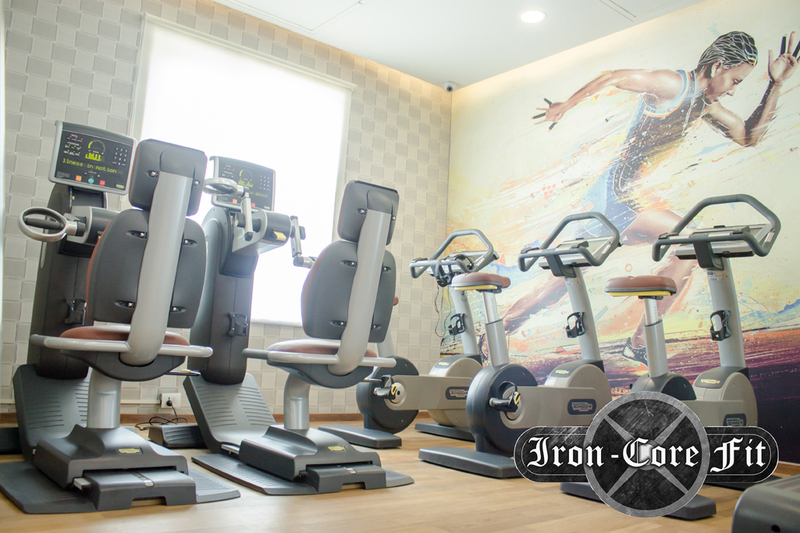 Weight training can be performed with free weights, such as barbells and dumbbells, or by using weight machines. 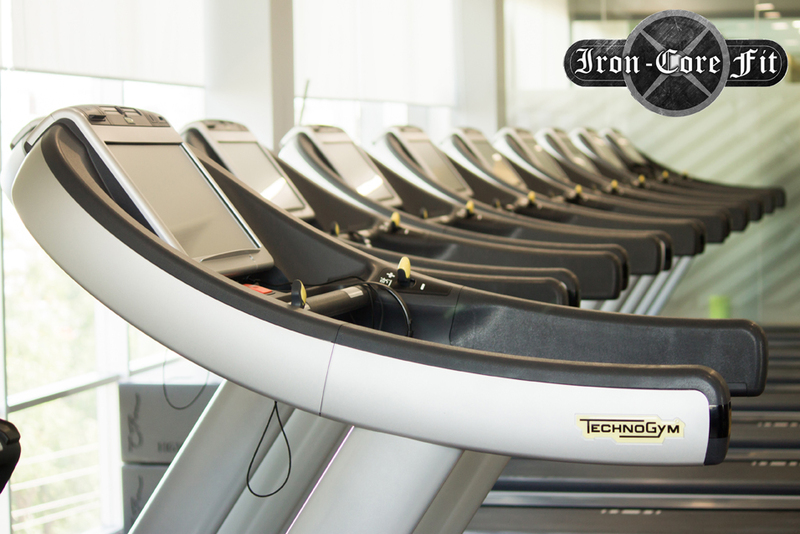 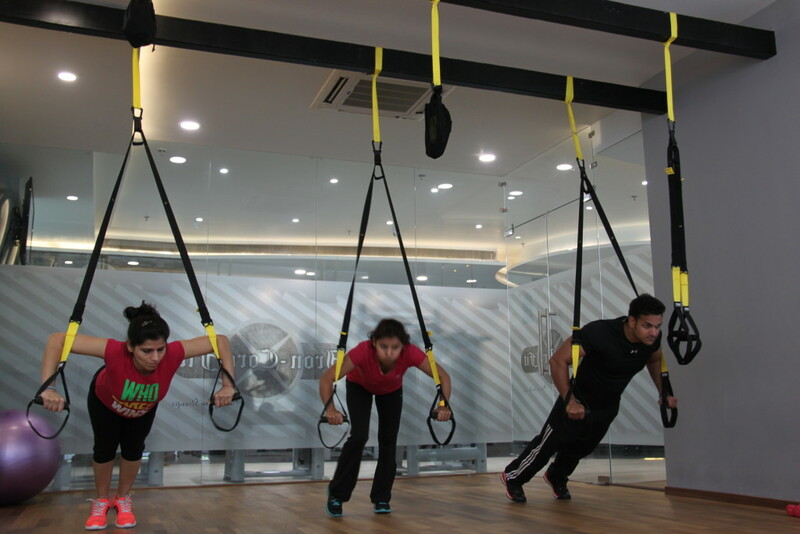 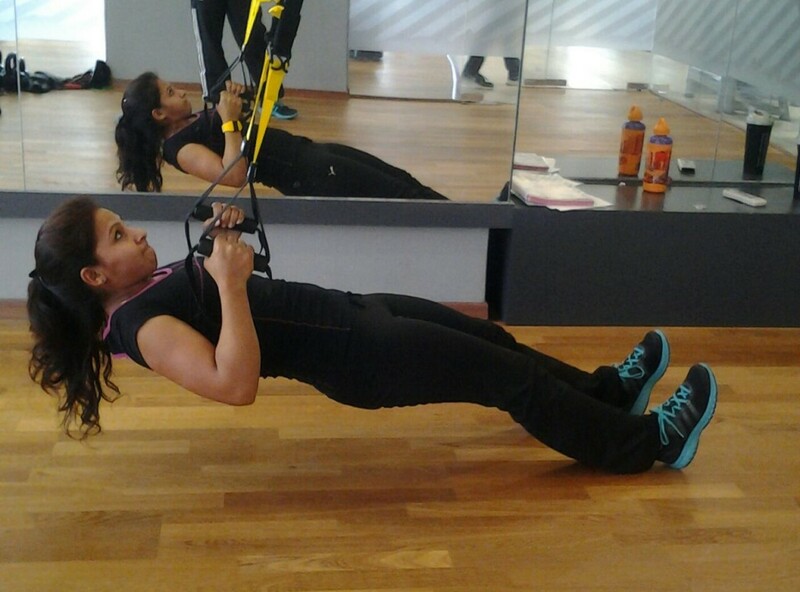 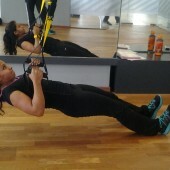 IRON CORE FIT introduced UP heaviest free weight training surrounded by technogym equipment.